Saudi Arabia Expels Canadian Ambassador, To Withdraw Students From Canada Over Women's Rights Criticism - Joe.My.God. Saudi Arabia expelled the Canadian ambassador on Monday and froze “all new business” with Ottawa over its criticism of the ultraconservative kingdom’s arrest of women’s rights activists — yet another warning to the West reflecting Riyadh’s newly assertive foreign policy. 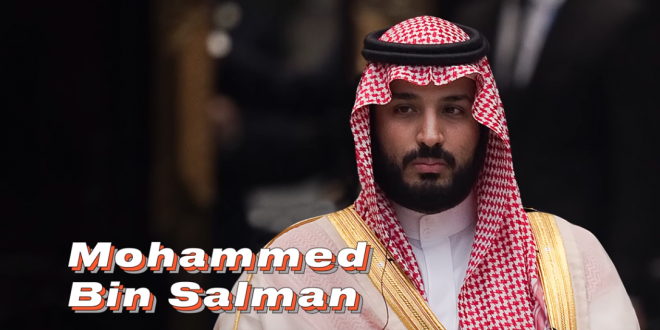 The sudden and unexpected dispute bore the hallmarks of Crown Prince Mohammed bin Salman, Saudi Arabia’s 32-year-old future leader, whose recent foreign policy exploits include the war in Yemen, the boycott of Qatar and Lebanese Prime Minister Saad Hariri’s surprise resignation broadcast during a visit to the kingdom. Hariri later rescinded the resignation, widely believed to be orchestrated by Riyadh, and returned to Beirut. That would be the same Saudi prince whose recent stay at a Trump hotel single-handedly put the place back in the black after two years of losing money. Saudi Arabia announced on Monday it would be suspending all government-funded scholarships for Saudi students in Canada and would transfer students to other countries, escalating a dispute that started when the Canadian government criticized the Saudi state over human rights. Officials said on state television that there are more than 12,000 Saudi students and family members in Canada, and that many will be transferred to other countries, including the United States. A Saudi Arabian youth organization is apologizing after after posting an image on Twitter appearing to show an Air Canada plane heading toward the CN Tower in a way that is reminiscent of the 9/11 attacks in the U.S. It was posted on the Twitter account of Infographic KSA which, according its website, is a Saudi youth organization made up of volunteers interested in technology.